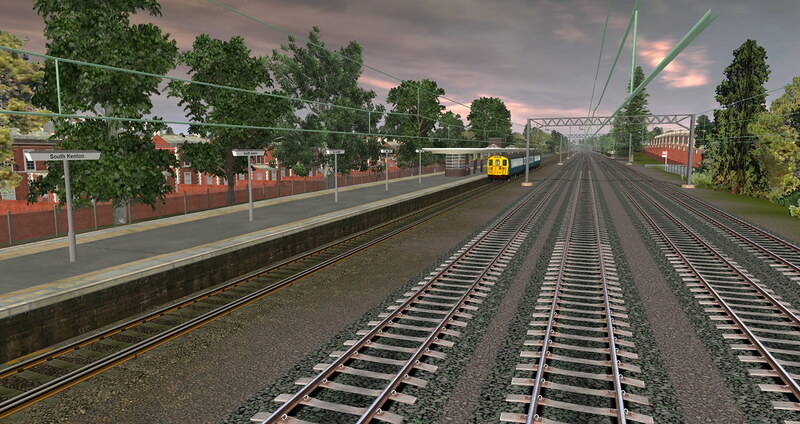 British Trainz • View topic - Any good route to run klambert's Class 501 or 3rd rail EMUs? Any good route to run klambert's Class 501 or 3rd rail EMUs? Post subject: Any good route to run klambert's Class 501 or 3rd rail EMUs? 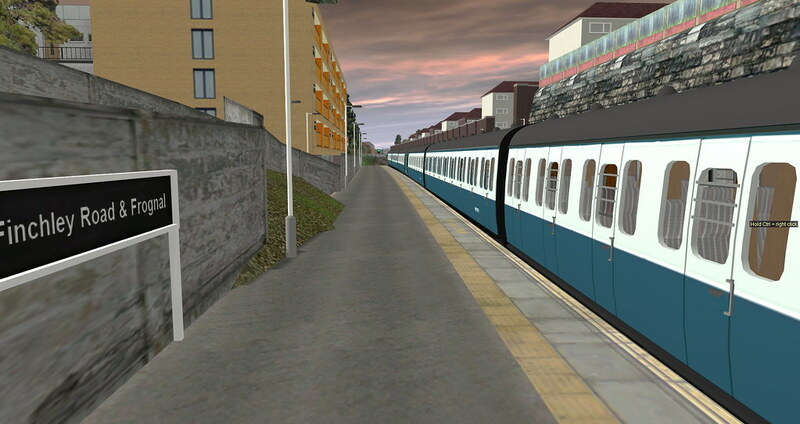 Hello guys, good to see this old forum again, So lets see, I dowloaded klambert's class 501 EMU and others but i havent found a good route to run them yet, any suggestion on any route for running these well made EMUs? for TRS2009 SP4 and beyond? Also a theme like in the 1970s? If this is the wrong topic sorry Any good suggestions? Moved to General Trainz section. Thanks mightyena! any other? good ones? Which 3rd rail track is that? Is on DLS and dowloadeble? Klambert also has plans to attach this route to a revised and expanded CLL route of his once this route is released. This will provide many more options for Class 501 use as my route barely skims the North London Lines.